We have been learning keyboard shortcuts on our chromebooks. We want to become smart users so we can be Cybersmart digital learners. 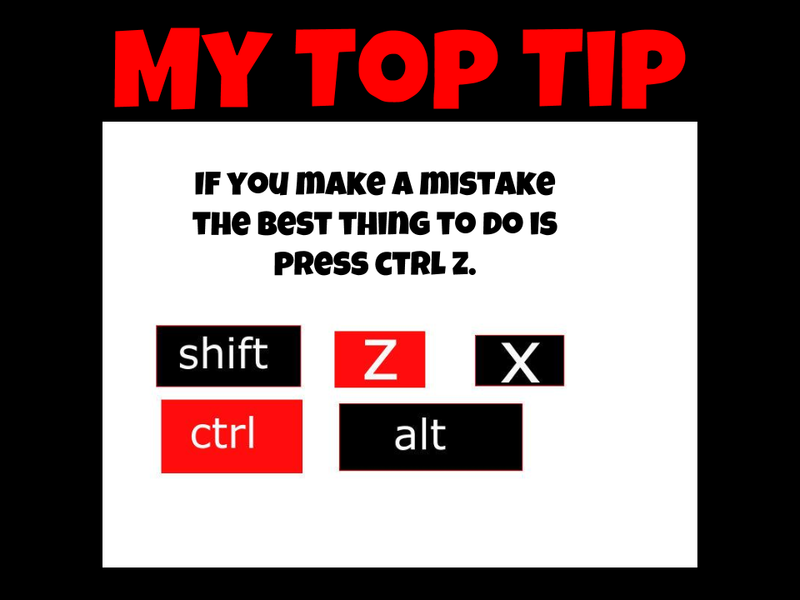 My top tip is based on a keyboard shortcut that I use because I always make mistakes. So I use this keyboard shortcut. How informative son, I will now utilize this tip next time, I make an error, keep up the fantastic learning, thank you Miss Ginders for supporting and guiding my son's learning.